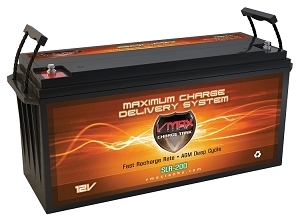 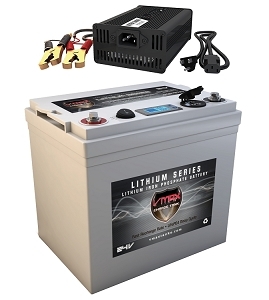 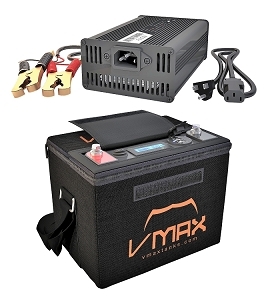 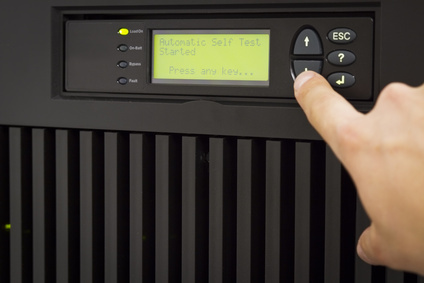 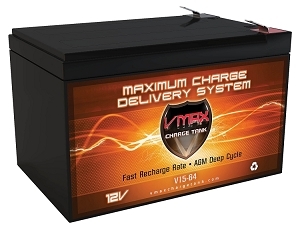 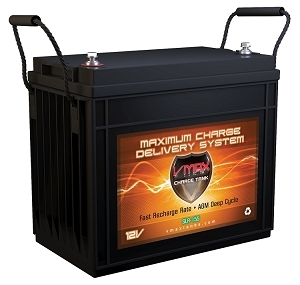 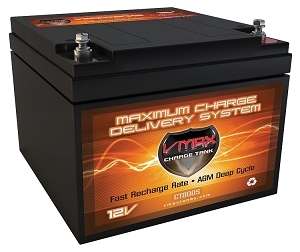 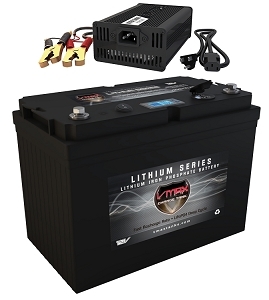 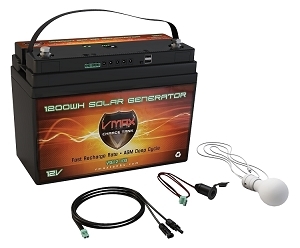 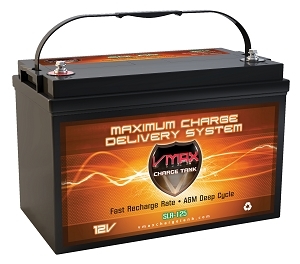 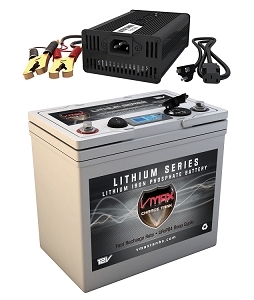 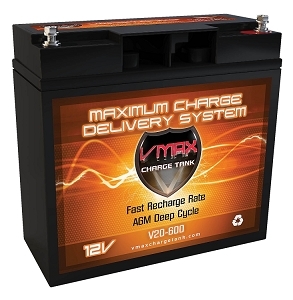 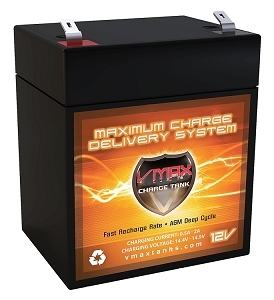 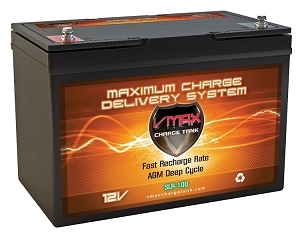 SLR100 12Volts, 100AH Deep Cycle, Solar AGM Battery. 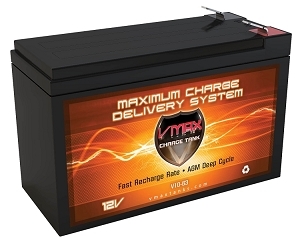 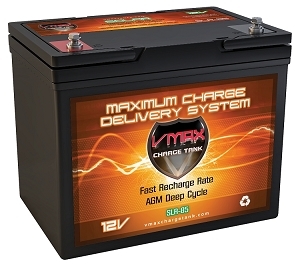 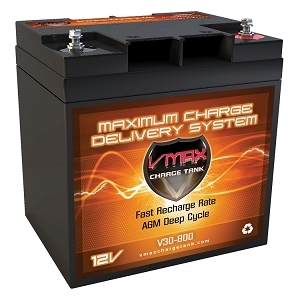 SLR125 12Volts, 125AH Deep Cycle, Solar AGM Battery. 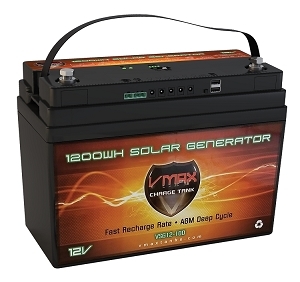 VSG12-100 12Volts, 1300WH Portable Solar Generator Package.